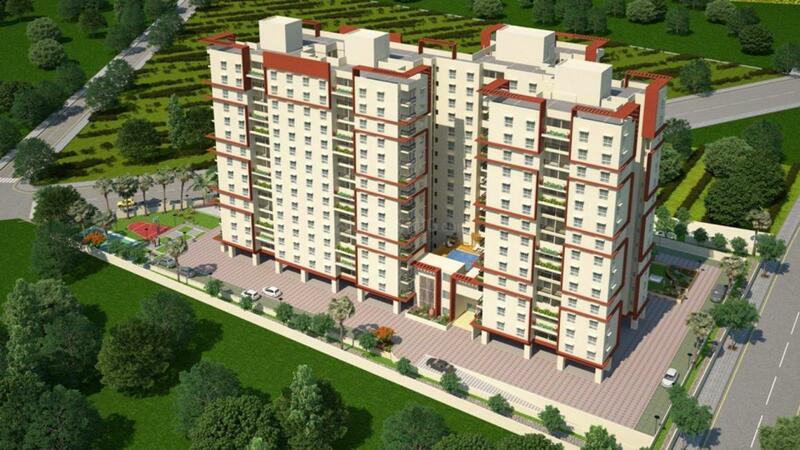 VBHC Serene Town is a statement of premium living located at Whitefield in Bangalore. 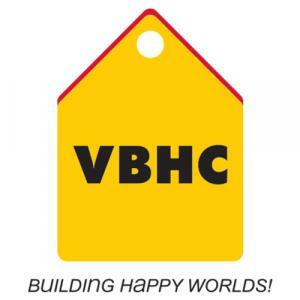 Situated amidst tranquil environs, the project is launched by VBHC. 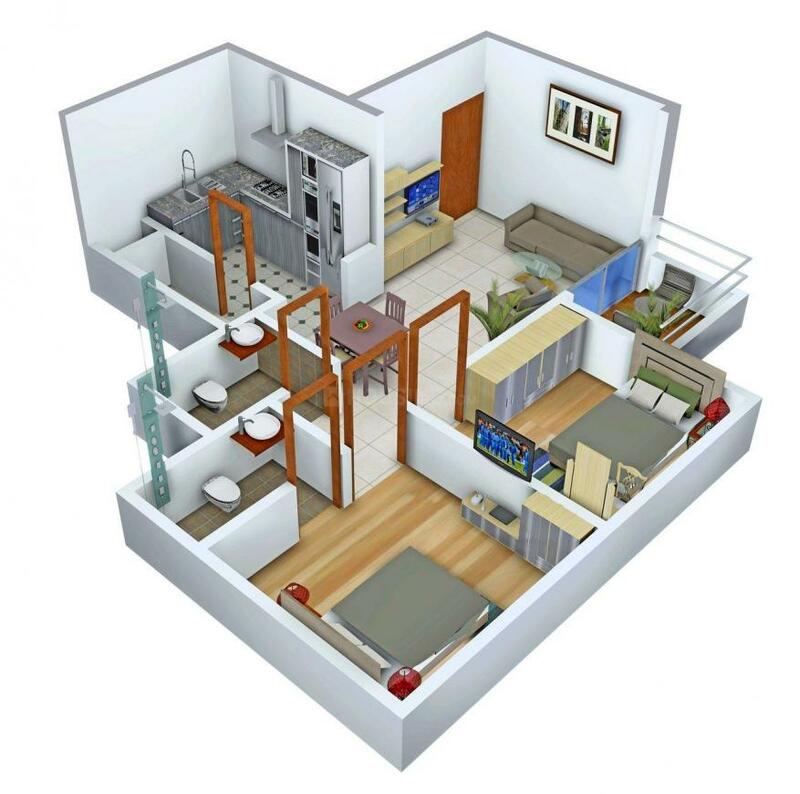 Perfect for calm and peaceful lifestyle this project will make you feel the true natural ambiance with greeneries. 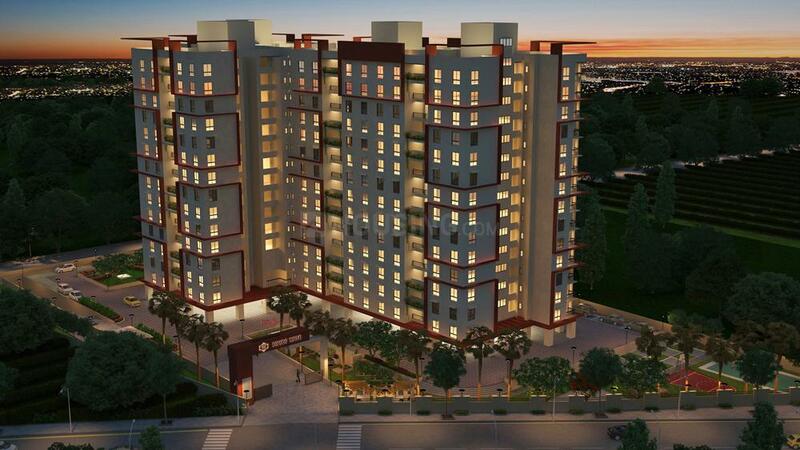 VBHC Serene Town also offers warmth and comfort with a mark of luxury in every detail. The innovativeness in design and modern technical aspects bring forth the new world where modern culture nestles. 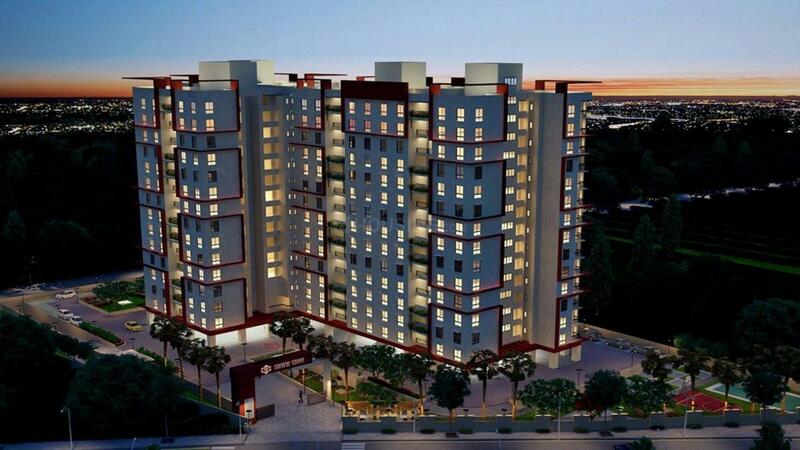 The project includes all the amenities to make sure that the customers get the lifestyle they have always aspired for. The project ensures the peace and privacy you always desired for.